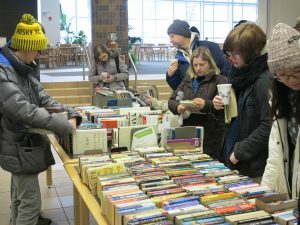 This year’s Winter Carnival Sale takes place on Saturday 10 Feb. 2018 in the Van Pelt Library lobby from 11-4. 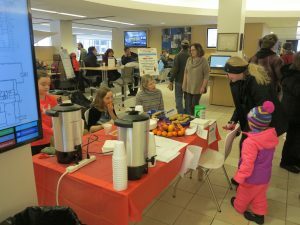 Come enjoy free hot choclate, cookies, and fruit while getting warm and browse our thousands of used book at low, low prices. Hardbacks $2, paperbacks $1, and mass-market fiction only 50¢! 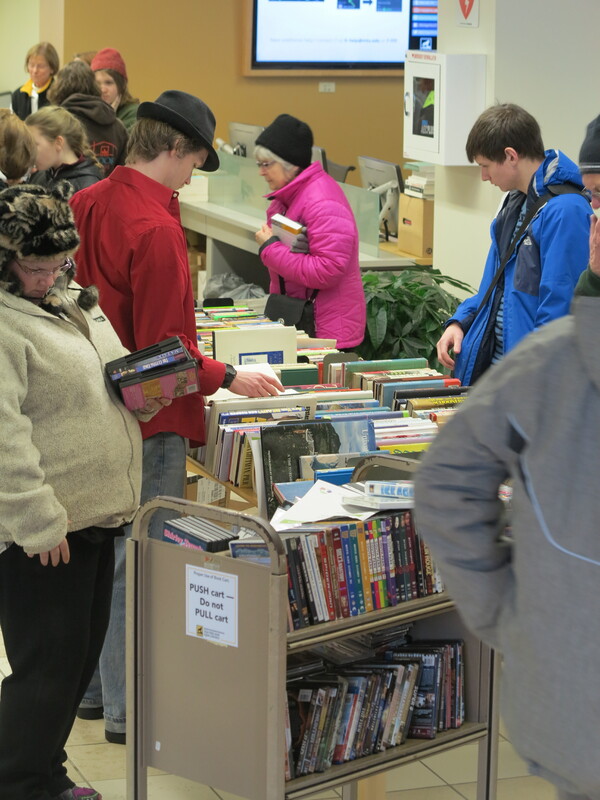 For this sale, we pull out fiction, local interest, cookbooks, children’s books, and DVDs (free VHS tapes!) for your relaxation on the long winter nights. 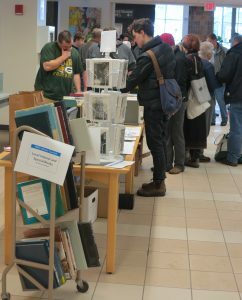 Merchandise will include Michigan Tech heritage souvenir blankets, Copper Country historic photo note cards and selected used books. Take a break from the wind chill and enjoy the library—and pick up a book or two. 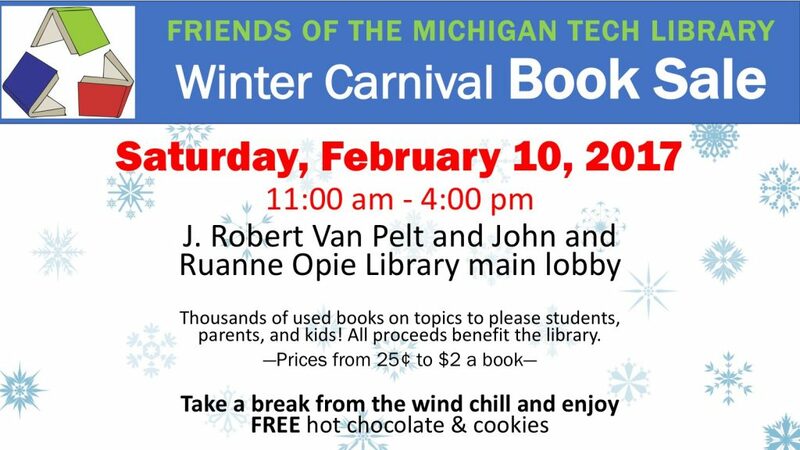 All proceeds will go to support the Michigan Tech Library. Happy Carnival!